2.How to assurance the product quality? 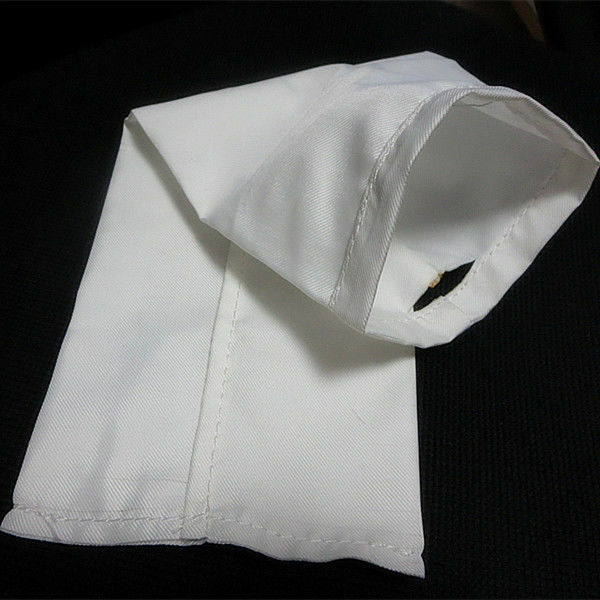 We will send the samples to you conform, and will produce the samples according to your satisfaction. 3.Can you provide free sample ? 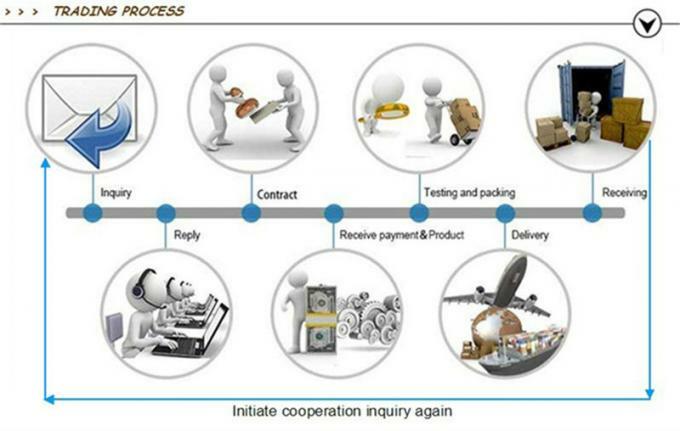 In normal circumstances, the products can be delivered within two weeks. 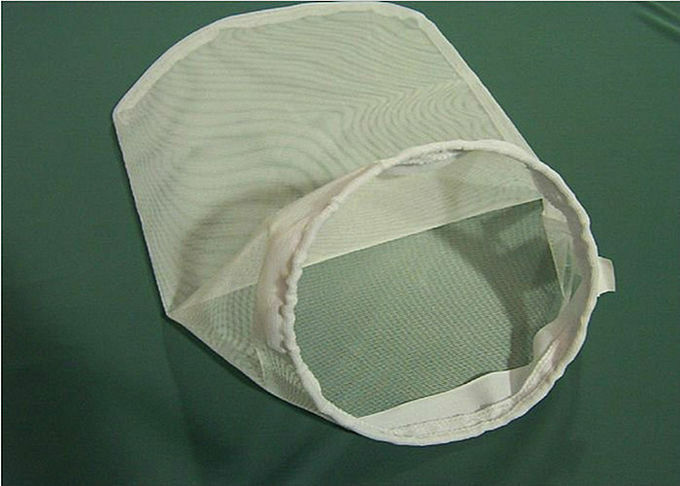 1) The length of dust filter bags can be customized. 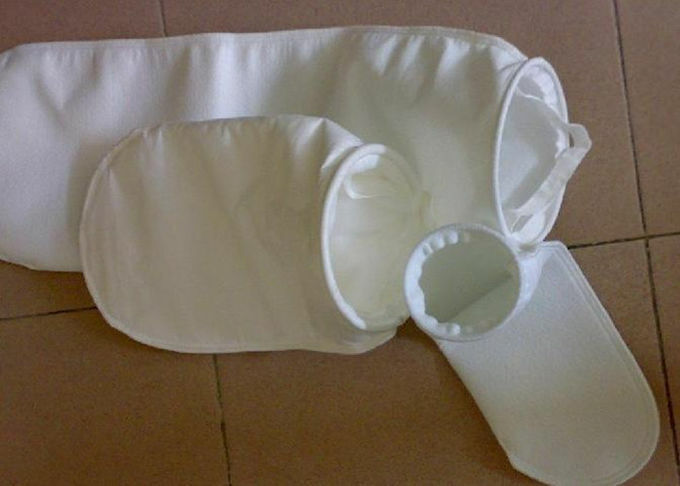 2) If your dust filter bag is different from our filter bag size, please send us your drawing size and the material which you need, we also produce the nonstandard filter bag. 3) Please send us your inquiry specification detail by email for quotation, thanks my friends.